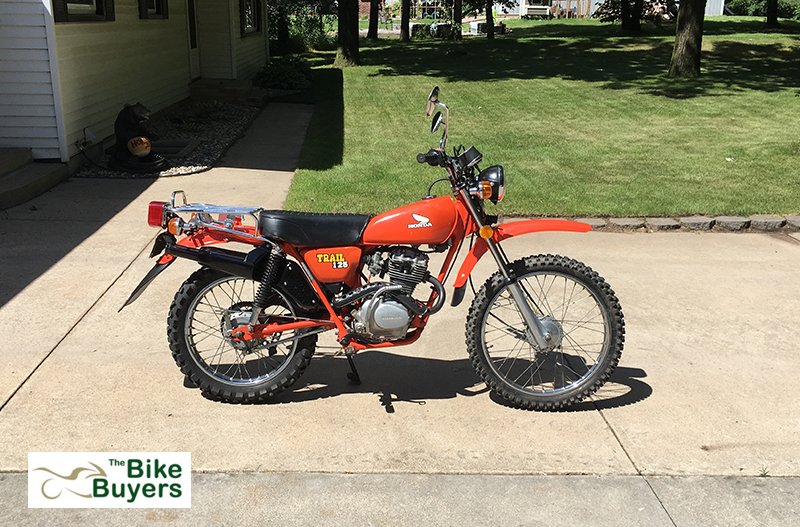 Selling a motorcycle is not a difficult task with the help of TheBikeBuyers.com. Selling a motorcycle is very easy, now a day’s thousands of companies are buying old motorcycles for cash. You have to choose the best form them, choose the company which can pay you maximum cash for a motorcycle. TheBikeBuyers.com is working nationwide in the US for buying your motorcycle. TheBikeBuyers.com has very experienced customer representative for helping you on every step of selling a motorcycle. Our customer representative always provides the complete solution to make your deal hassle free. For selling a motorcycle with us you have to just come to thebikebuyers.com. By simply filling an online form regarding the condition of your motorcycle you can know your motorcycle worth. After filling this form our customer representative will contact you for discussing the price for your motorcycle. Once you agreed on the company will send their representative to check your motorcycle and after this, they will pay you on your side and remove your motorcycle without any extra charges on you. Our service is very easy and we provide a hassle-free service to our customers. Because there is no middle man between customer and company. For making a better deal it is very important there should not be any middle man. These types of situation make very hassle for the customers. To avoid all these things you should make your deal with TheBikeBuyers.com. You can get here maximum cash for your old used Motorcycle.